Japan has filed a complaint with the World Trade Organization over South Korea’s restrictions on Japanese imports, enacted after the Fukushima nuclear disaster. Tokyo calls the measure inappropriate and says it violates the rules of international trade. South Korea’s trade ministry said the restrictions are reasonable and justified. Japan made the announcement on Thursday, ahead of South Korean Finance Minister Choi Kyung-hwan’s visit to Tokyo, where he is expected to hold formal talks with his Japanese counterpart on Saturday. This will be the first such meeting in more than two years. “The government will explain in future consultations with Japan that import restrictions have been placed to secure the safety of people,” South Korea’s trade, agriculture, foreign affairs, and other related ministries said in a joint statement on May 21. Japan sees no reason for trade restrictions on food imports due to the Fukushima accident, as they maintain that radiation levels in Japanese food have declined notably since the accident. 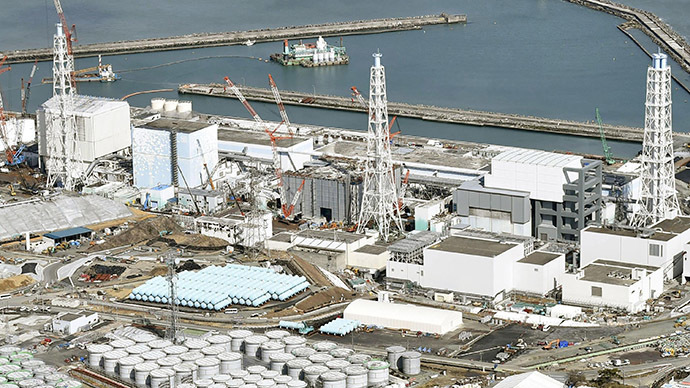 The ongoing testing of food produced in the Fukushima region has found that by 2014 less than 1 percent was contaminated with radiation above Japanese food-safety limits. Average annual imports of Japanese fish and seafood by South Korea amounted to $96 million in 2012-2014, which is less than half the average of $213 million in 2006-2010, according to data from the International Trade Centre in Geneva. In September 2013, South Korea prolonged its ban on Japanese fishery imports, covering imports from eight Japanese prefectures, including Fukushima.